The province Croatia ranges over several countries: Croatia, Serbia, Kosovo and Montenegro. The everyday life of the people, – and among them our sisters – is affected by the different situations of the society, the church, the economics and the politics. One region of our province has its headquarters in Pristina. The sisters of this region hale from the Albanian people and are mainly working among them. The Croatian province was founded in 1868, and in the year 2018 it will celebrate the jubilee of 150 years of its existence. 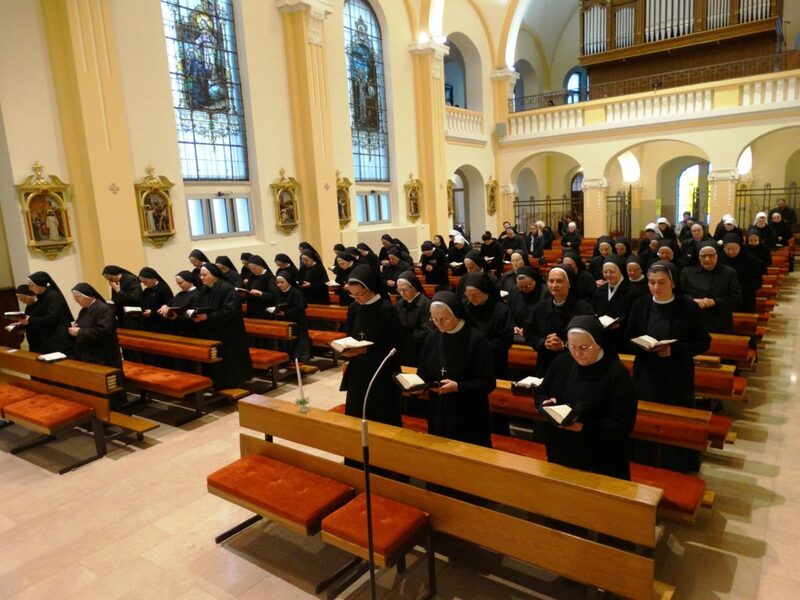 In the spirit of the founders, Mother Maria Theresia and Father Theodosius, the sisters were right from the beginning commited to the education of children and youth in schools, boarding schools and nursery schools. The first novitiate began on September 5th 1869. 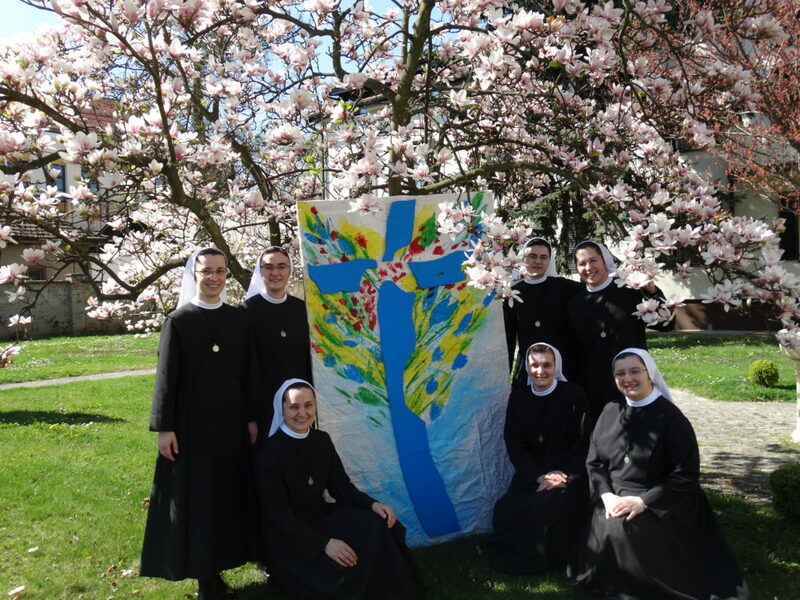 In manifold manner the sisters are involved in the various apostolates, and they are ever ready to translate their answer into efforts to respond to the changing needs of our present time. 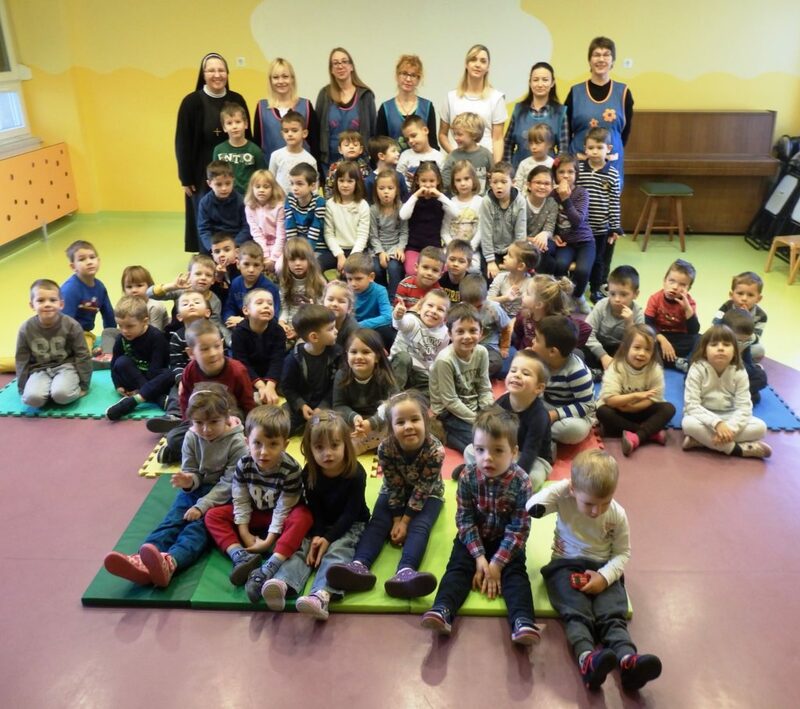 pastoral work among children, teenagers, and adults; assistence to the poor and marginalized; church music and work in the sacristy; hospital care for the sick and geriatric care for infirm elderly persons in nursing homes and in our day care center „Amadea“. Another expression of the openness of the province for the needs of our time is the interest for the foreign missions, and the sensibilization of other groups for these needs. Pastoral activity geared towards tourists. Seeing the growing hunger for spiritual values, we opened a spiritual centre for tourists in our own house “Bethania” in Veli Losinj. 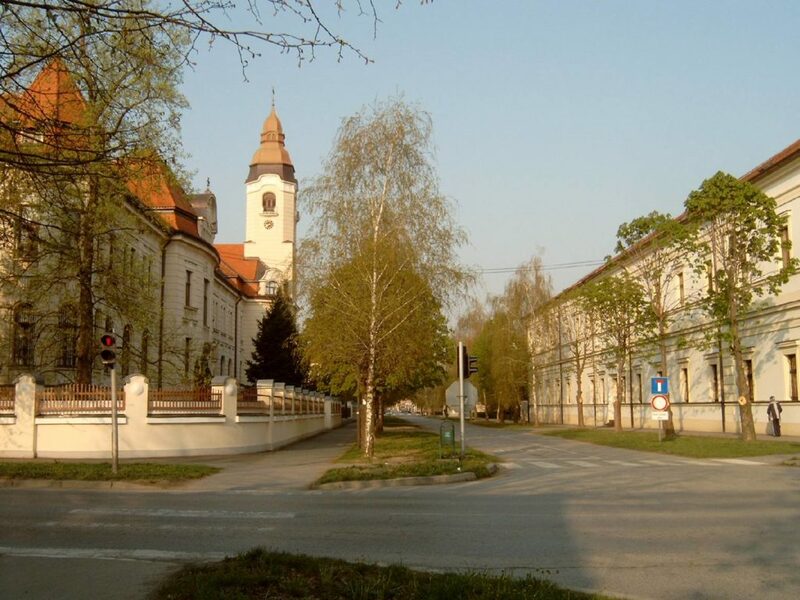 One of the focal points in the province is the vocation pastoral – in our house “Bethania” in Đakovo, we organize days of spiritual reflection for young people, not only – but mainly – for girls. 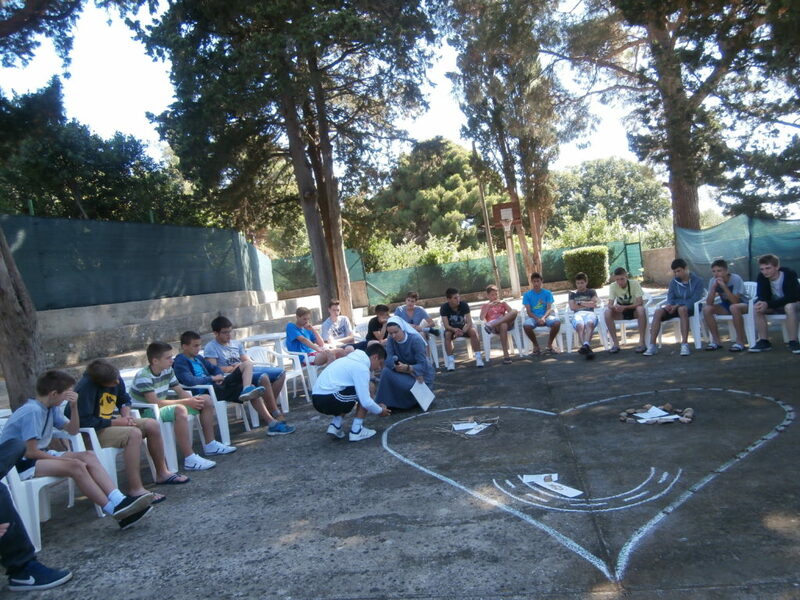 We also offer the possibility to young women to share the everyday life with the sisters for a limited time. 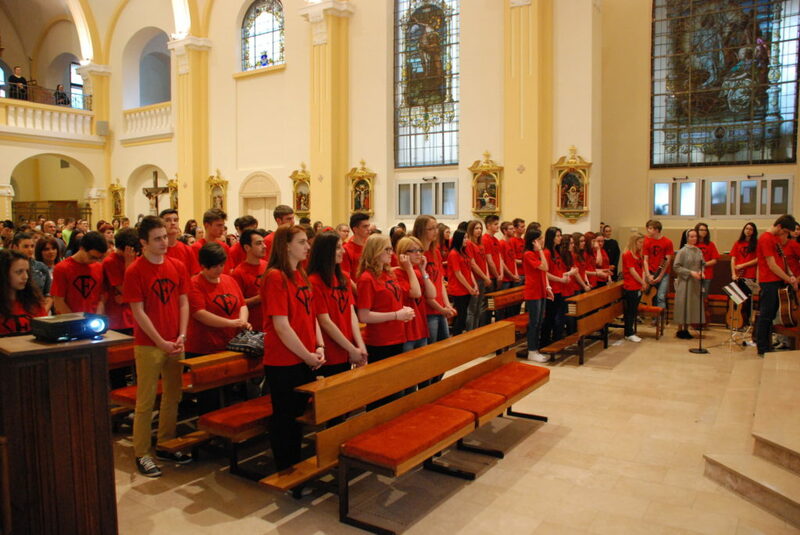 The very lively Franciscan movement “Frama” develops well and appeals to many young people.